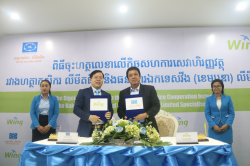 Phnom Penh – April 03, 2019: Hattha Kaksekar Limited (HKL), one of the leading and reputable Microfinance Institution with the strongest network, has announced its partnership with Wing (Cambodia) Limited Specialised Bank (Wing), Cambodia’s leading mobile banking service provider, introducing bill payment and account to account digital money transfer services for the customers for both institutions. 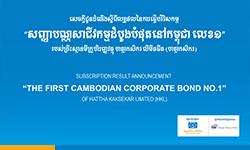 Hattha Kaksekar Limited wished to notify investors and public that Hattha Kaksekar Limited issued its corporate bond to the public in mid-quarter 4th of 2018 and listed the corporate bond on the Cambodia Securities Exchange on 5th December 2018 and therefore Hattha Kaksekar Limited shall disclose it 4th quarterly report of 2018 not later than 14th February 2019 and its annual report of 2018 not later than 31st March 2019 following the Prakas on Corporate Disclosure No.007/18 SECC/PRK dated 30th October 2018. 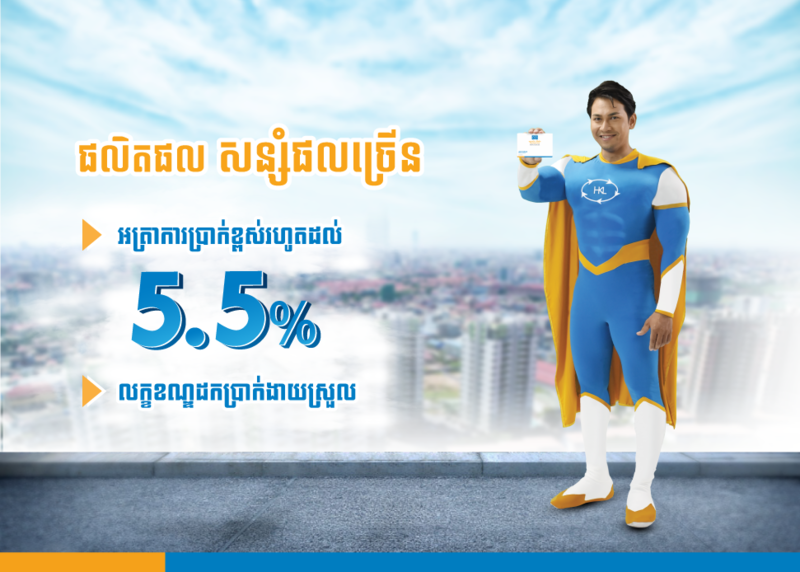 Siem Reap, February 09, 2019—Hattha Kaksekar Limited (HKL), one of the leading MFIs with more than 20-year experience in Cambodia, organizes a social event “I love beautiful City” in the honor of Mr. Bo Mengtry, Deputy Governor of Krung Siem Reap, along with senior management of HKL, employees of HKL, as well as the journalists—almost 400 participants. 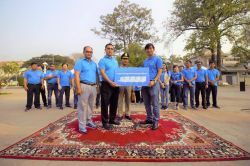 The project mainly focuses on cleaning environment and the handover of the sitting benches to Krung Siem Reap for public interest and the beauty of the city. Siem Reap, February 08, 2019—Hattha Kaksekar Limited organized the 22nd General Assembly with nearly 400 participants comprising of Senior Management and employees coming across the country on 08 Feb 2019 in Sokha Hotel Siem Reap. 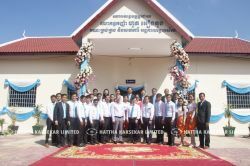 Phnom Penh, November 29, 2018—Hattha Kaksekar inaugurated the school office, and donated study materials with a total budget more than USD 40,000 to students and teachers in Pursat Province. The event was presided over by H. E. Mao Thonin, Governor of Pursat Province.